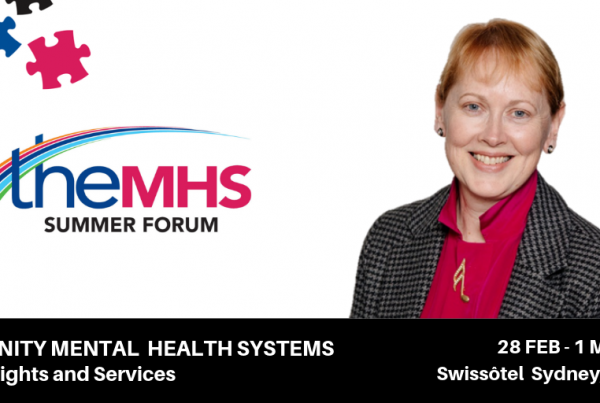 Summer Forum Keynote Spotlight: 5 minutes with Barbara Disley - TheMHS Learning Network Inc.
My presentation will focus on the outcome of the New Zealand Government Inquiry into Mental health and addictions and the themes that emerged from the wide sector engagement. As a member of the Panel we received 5,200 written submissions, hearing over 2000 verbal submissions in over 400 meetings. The Review was far reaching looking not only at services but at prevention and promotion of mental distress. It also looked at the prevention of suicide. We heard from the communities we visited that a radical change is required to how we provide services, that there needs to be greater attention paid to the social determinants of poor mental health, that services need to be more strongly trauma informed, delivered earlier, better and closer to where people naturally live their lives. People are seeking radical change to the way in which we manage alcohol and drug challenges within our communities and they are wanting much better access to addictions services and a stronger harm minimisation approach to substance use. 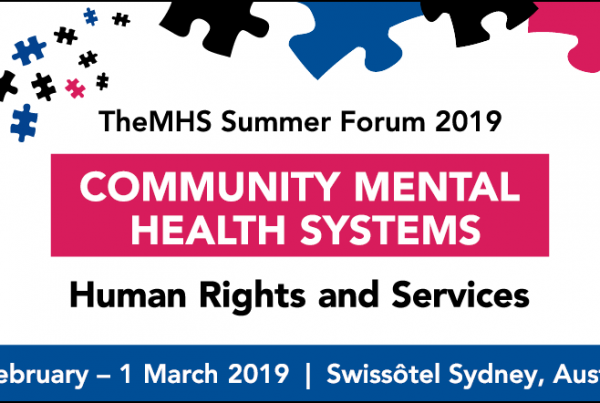 TheMHS Summer forum provides an opportunity to examine a theme in more detail and to hear from a number of leaders across our two countries on matters that affect us all. Sharing and learning from each others experience and that of the conference participants through the question times is a big plus. Given the experience of being on the Mental Health Inquiry Panel for the past 9 months I am energised to take the next leap forward. 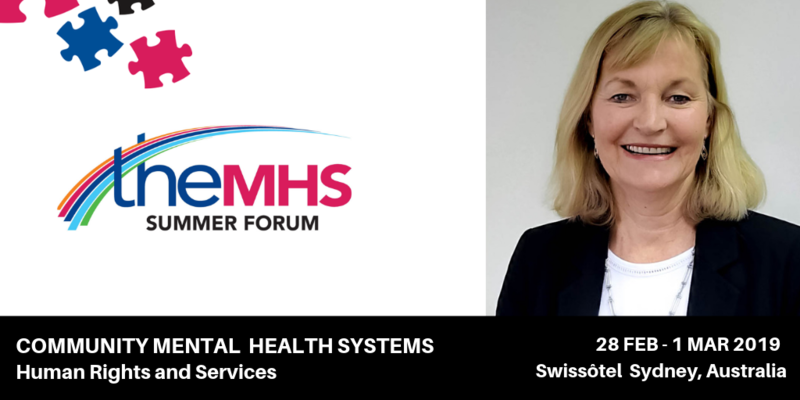 It is likely that the whole dimensions of shifting services from a medicalised model to one that encompasses the whole of life needs of an individual who is experience challenges will be resisted just as the move from institutions to communities continues to be. We have come a long way but we need to go further and the forum is an opportunity to discuss how a true shift in paradigm and direction to a truly community integrated range of options. There are complex and difficult discussions needing to occur across our communities if we are to be truly more rights focused and to offer all citizens true agency over their lives. I am a domestic goddess who grows and preserves produce like tomatoes, apples, apricots and pears for use across the rest of the year.